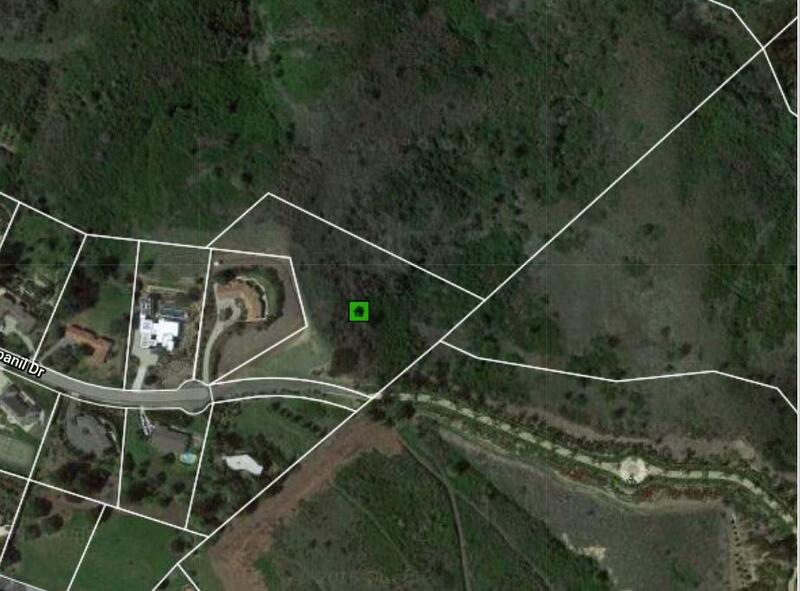 Privacy & Views! 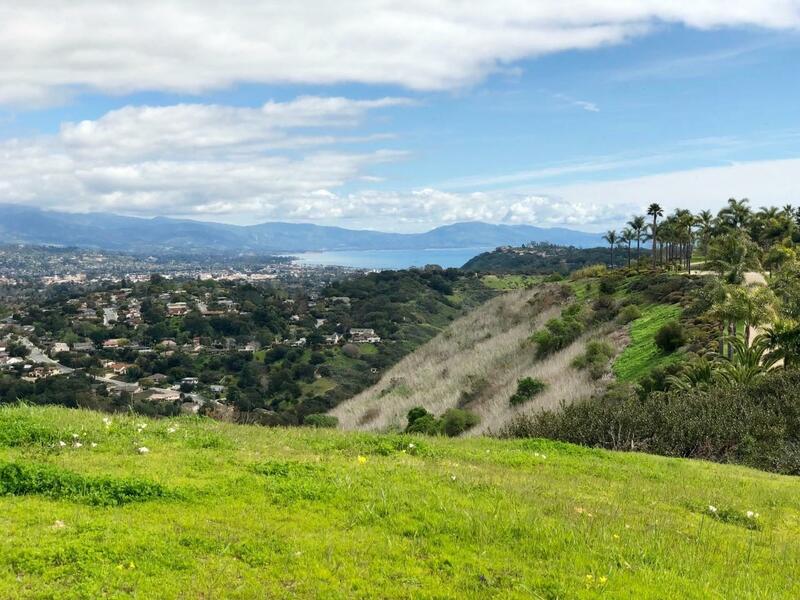 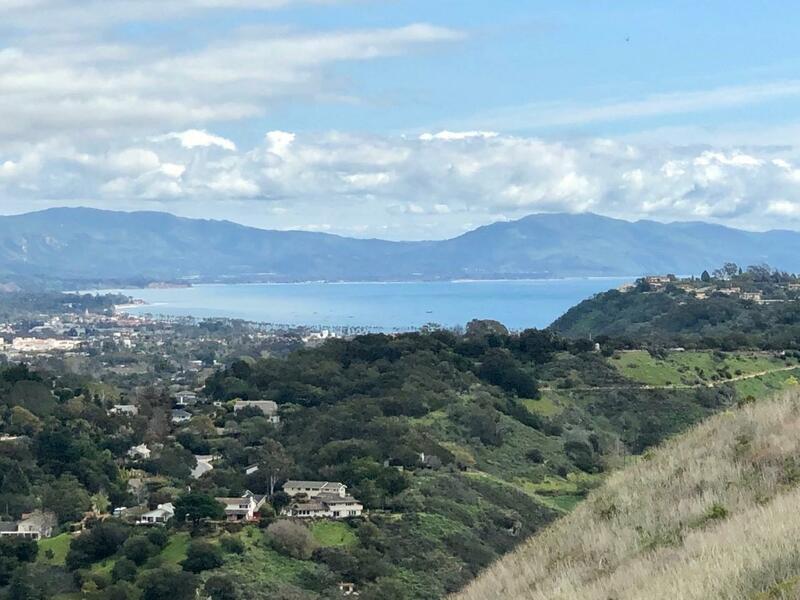 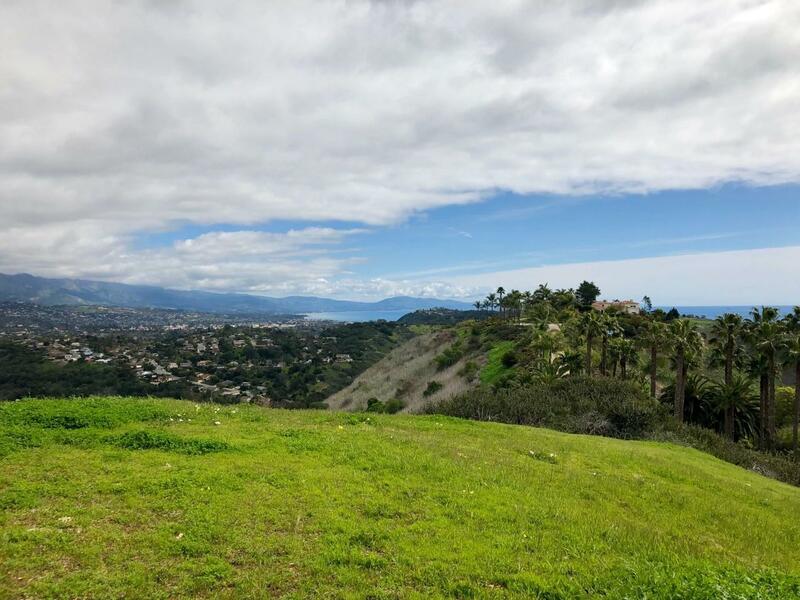 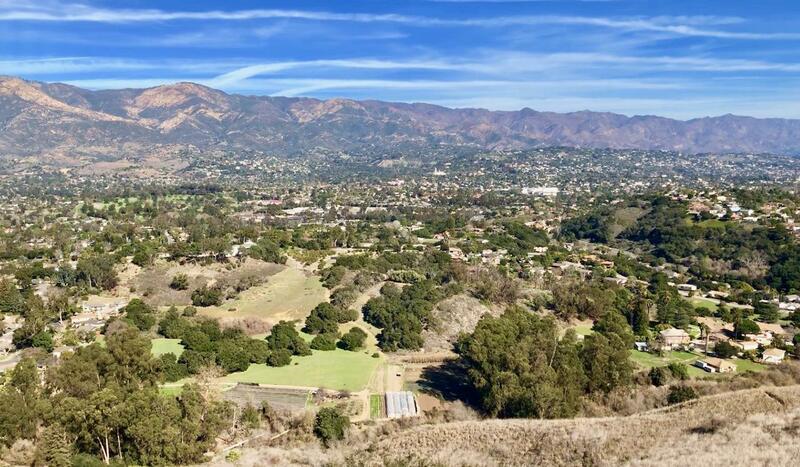 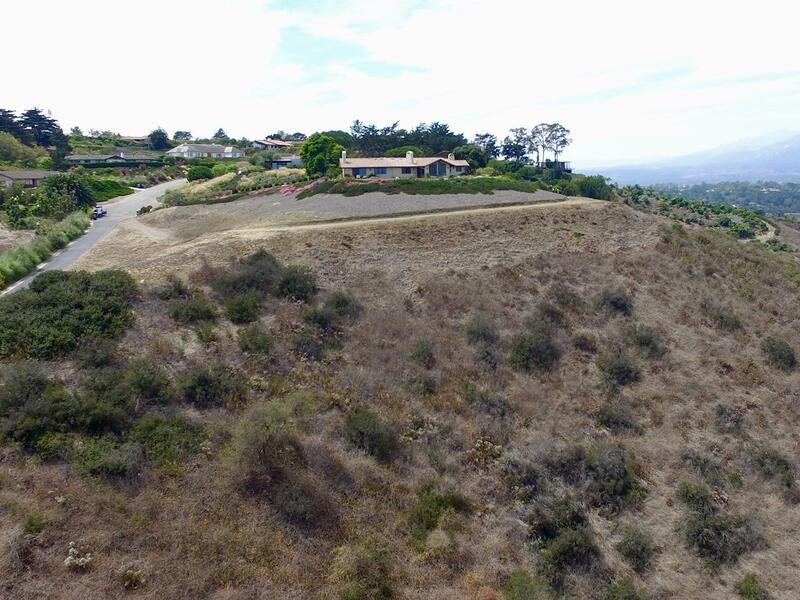 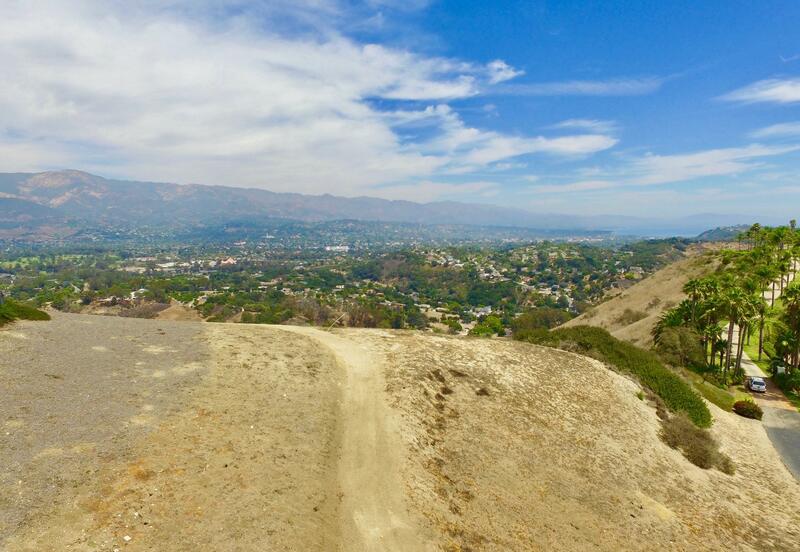 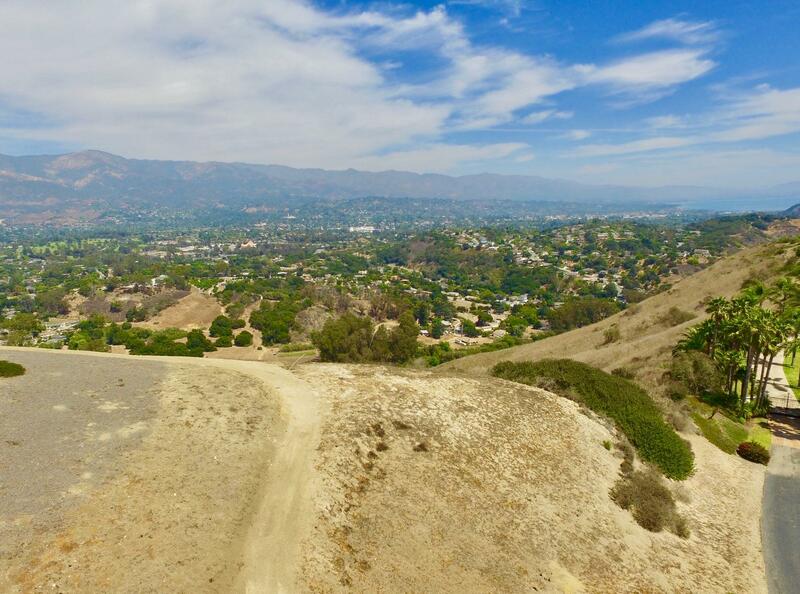 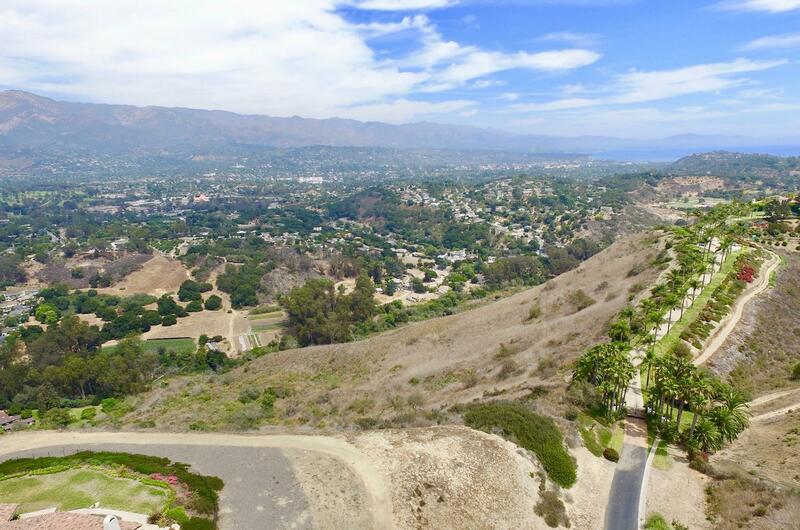 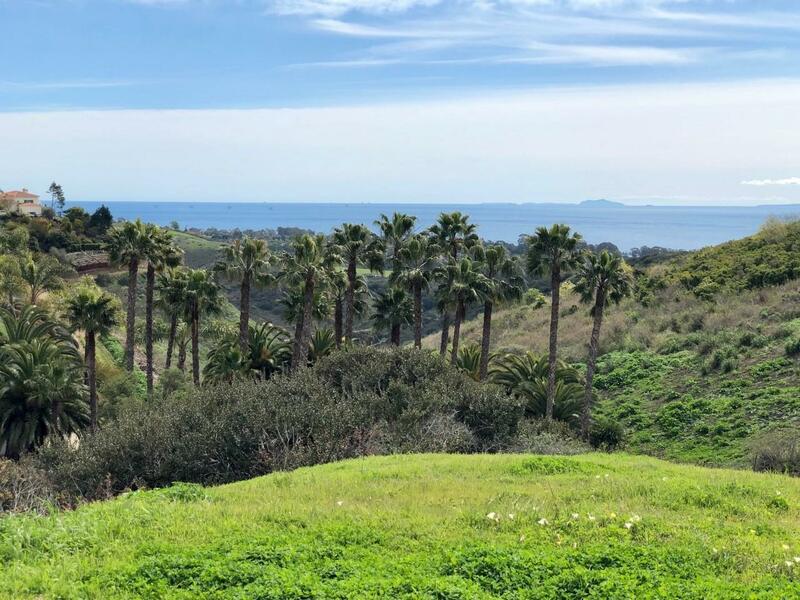 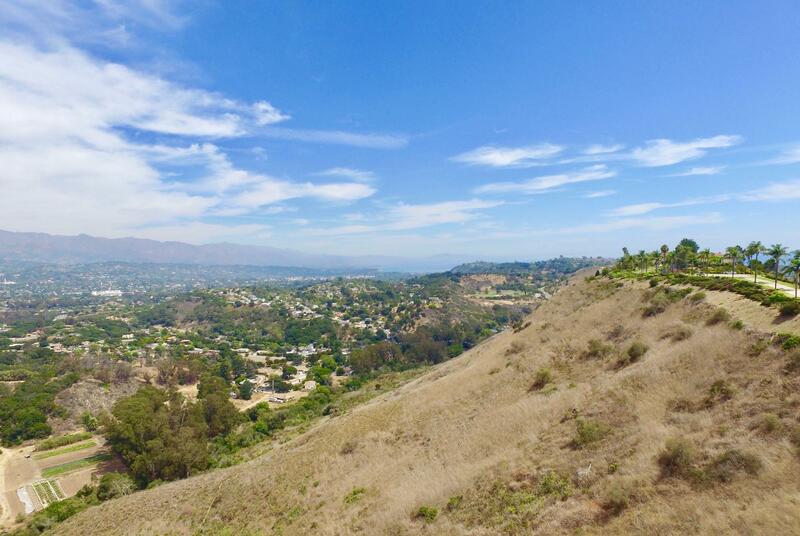 Jaw dropping panoramic ocean, island, coastline, mountain, and city, views are featured from this ridge-top, vacant lot at the top of Campanil Drive. 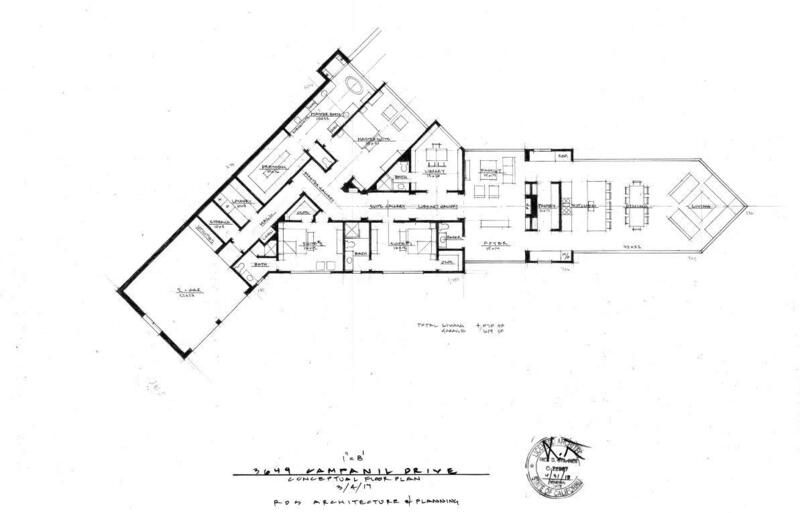 Build your dream home or invest in a project with major WOW FACTOR! 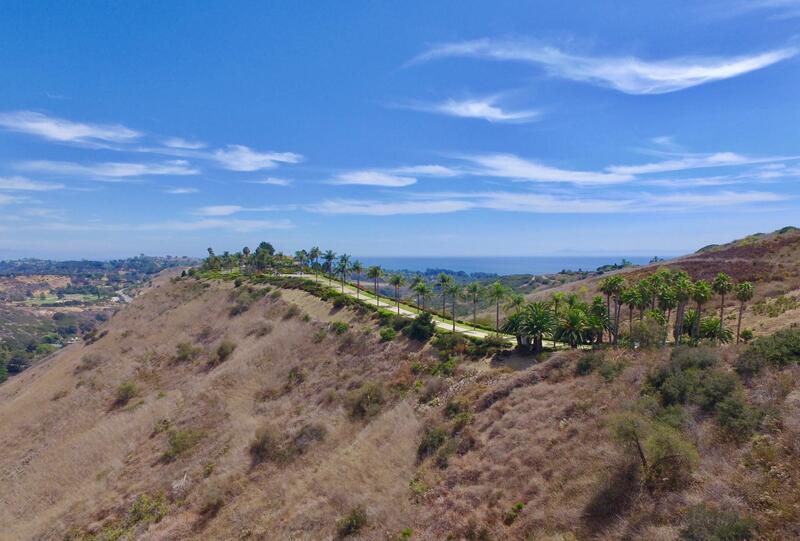 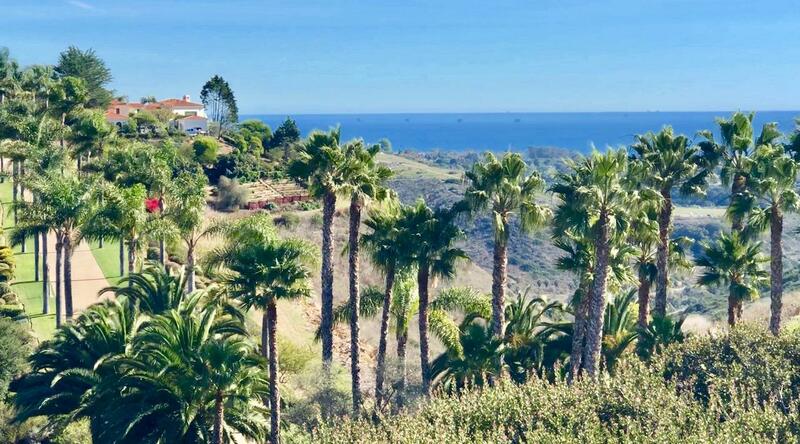 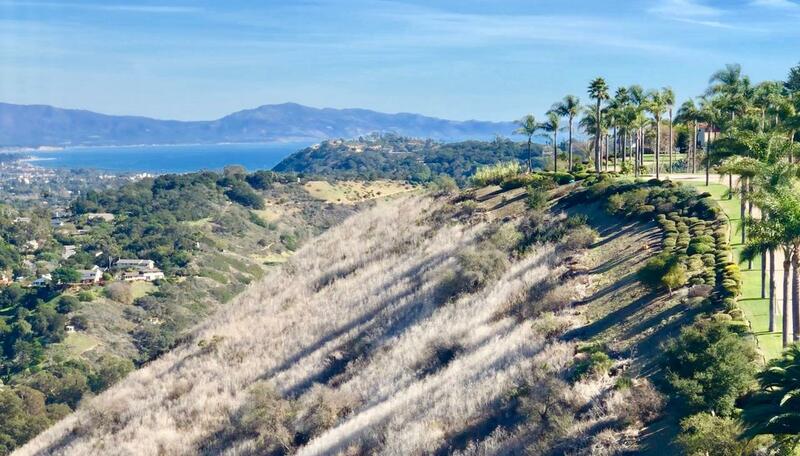 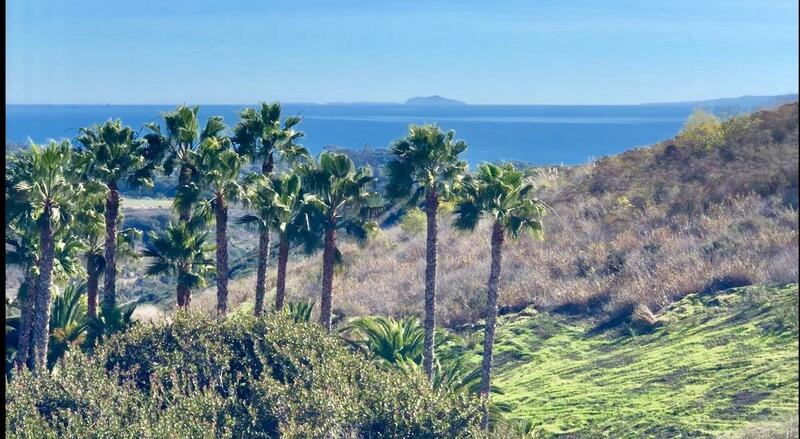 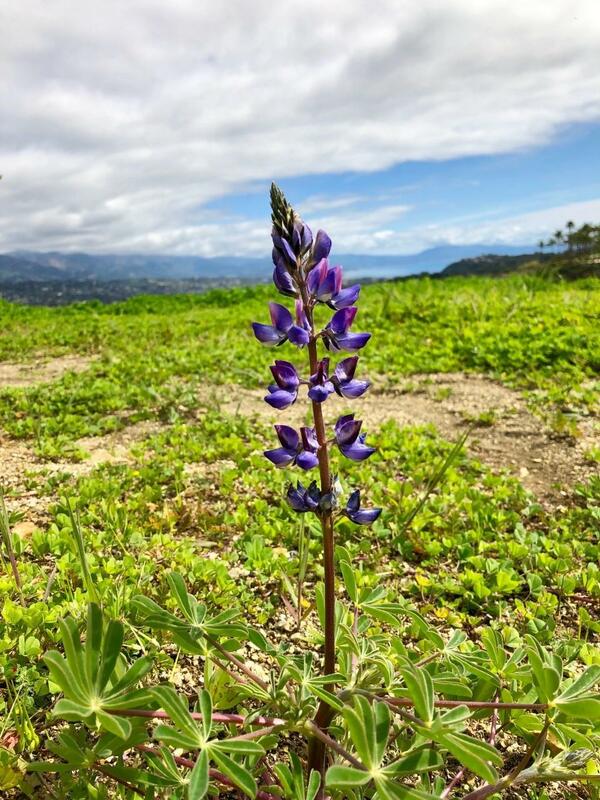 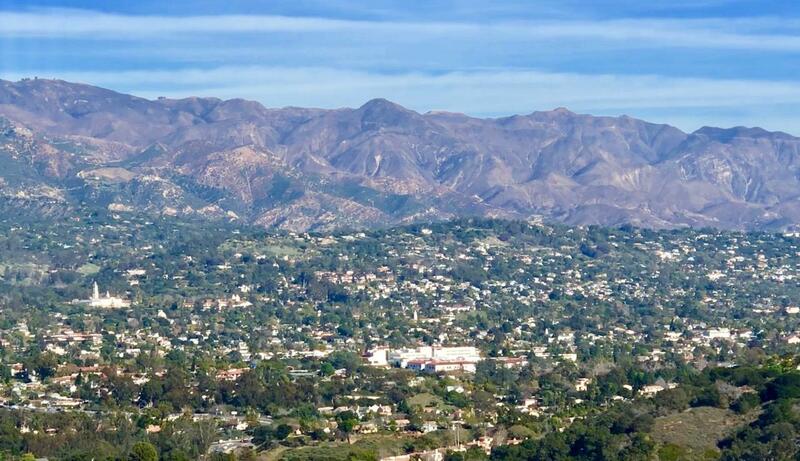 Adjacent to Hope Ranch, close to town and the beach yet elevated and private at the same time. 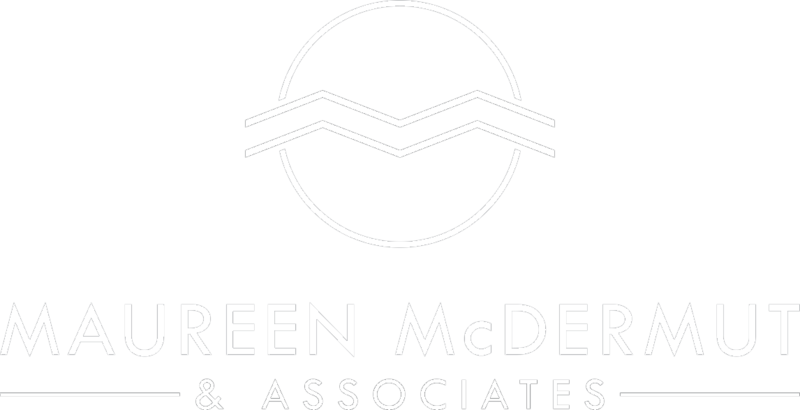 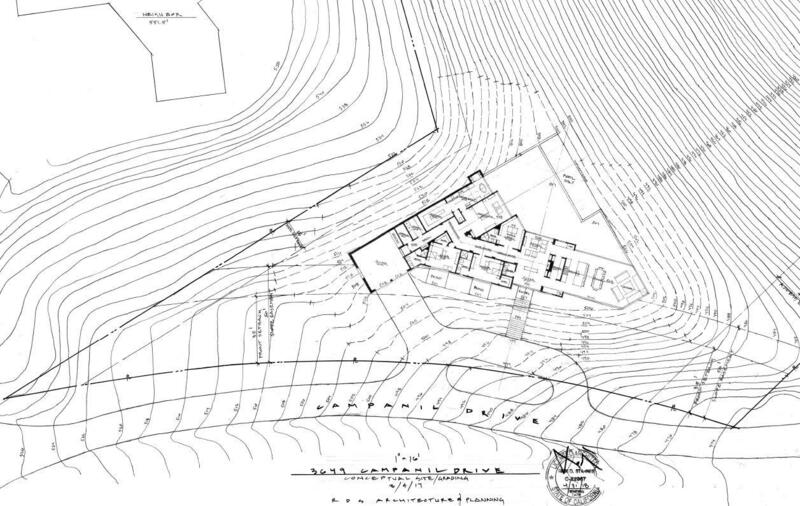 Soils tests are complete and conceptual plans are available, contact agent for more details.